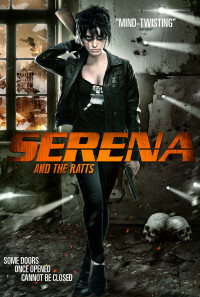 In the dawn of the discovery of time travel, Serena, a young, beautiful killer-for-hire, teams up with an underground renegade group to prevent a high profile assassin from traveling back in time to commit a murder that will alter the course of history. Regions are unavailable for this movie. 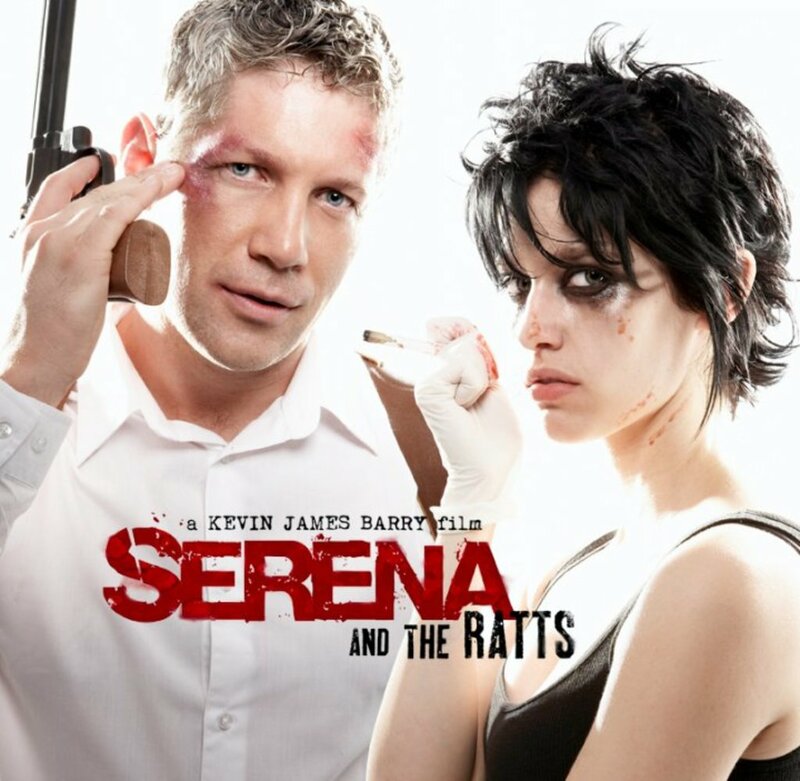 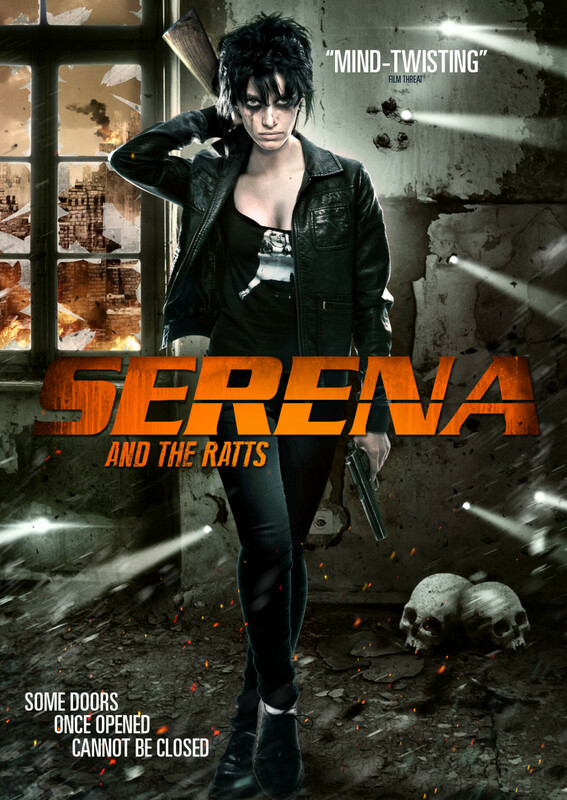 Click the "Watch on Netflix" button to find out if Serena and the Ratts is playing in your country.